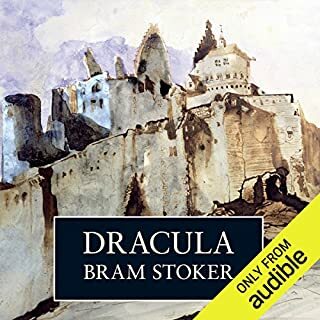 Thoroughly enjoyed reading the annotated version of Dracula, while listening to the brilliant narrators. They literally brought the classic story of the undead to life. I particularly liked the way the narration paused, whenever I pressed a link to a note, and then continued seamlessly, when I closed the note's window.